The Triathlons started in the United States in the seventies, nowadays it is practiced in more than 100 countries, and there are about 2 million triathletes around the world, it began to be part of the Olympic Games in Sydney 2000 It is a high performance sport that consists of 3 disciplines: swimming, cycling and running, in that order and without interruption between one discipline and the next. Being a triathlete involves a complete lifestyle, with a special philosophy of training, nutrition, body care, contact with nature and mental health. 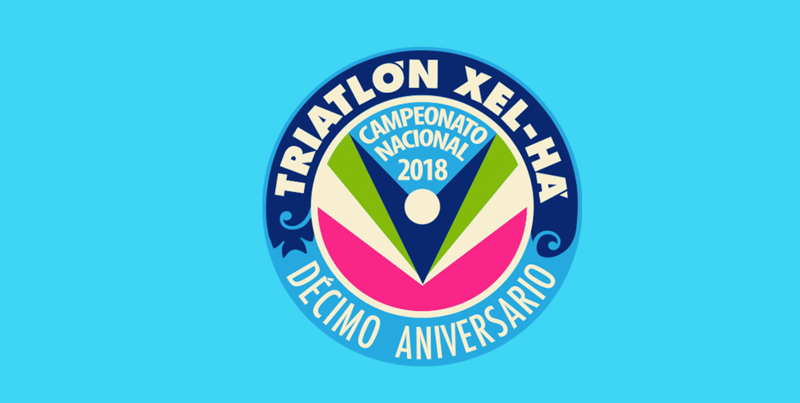 On its tenth anniversary, The Mexican Triathlon Federation awarded the venue for the 2018 National Championship to the Xel-Há Triathlon Event. 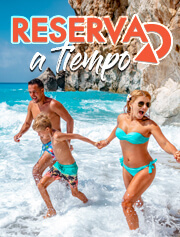 Where the mental and physical strength of the competitors will be enhanced with a majestic view of the Xel-Ha natural park. 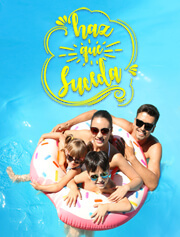 It is divided into two days, starting with the Olympic Triathlon, also known as Elite, on November 17th and The Sprint, with Children and Newbies branch on November 18th, both begin at 6:30 a.m. 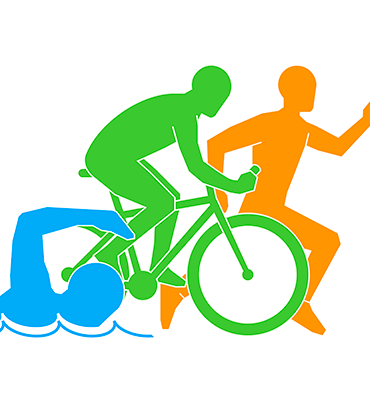 The Olympic triathlon is exactly as it is competed in the Olympics, the swimming tests are 1,500 meters, the bicycle is 40 kilometers and the track test is 10 kilometers. 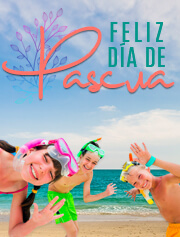 The average time to finish this competition is 2 hours 35 minutes and the maximum allowed is 4 hours. 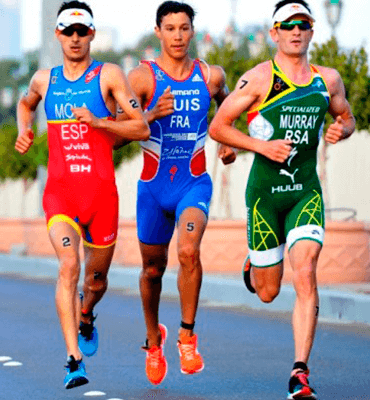 The Sprint, consists of half the distances of the Olympic test, with 750 meters swimming in open water, 20 kilometers in the Bicycle and only 5 kilometers running. The average time in this branch is 1 hour 25 minutes with a maximum of 2 hours according to the regulations of the FMTri. The Mexican Crisanto Grajales was the winner of this tenth edition of the Xel-Há 2018 Triathlon by timing 1:50:49 event which is the elite national championship of the Olympic distance. Irving Pérez second place with a time of 1:51:10; Leonardo Saucedo in Third place with 1:56:35. Of the women's team, Camila Alonso of Spain was the winner with a time of 2:07:07, followed by the Mexican Itzel Arroyo with 2:07:25 and Cecilia Pérez with 2:08:17.